While Benjamin Franklin is my secret love, Mark Twain is my historical drinking buddy. There was a marvelous quote from C.S. Lewis on Note to Self: What draws people to be friends is that they see the same truth. They Share it. My atheism is grounded in the same ideals, that human beings should help and take care of each other and not use religion to deny people equal rights, or enslave women to their biology where the life of a zygote is more important than she is. Where ethics dictate our relationships and not morals that promise eternal torture or cash and prizes for doing the right thing. I believe in people. Their kindness and dedication to making life better for themselves and those around them. 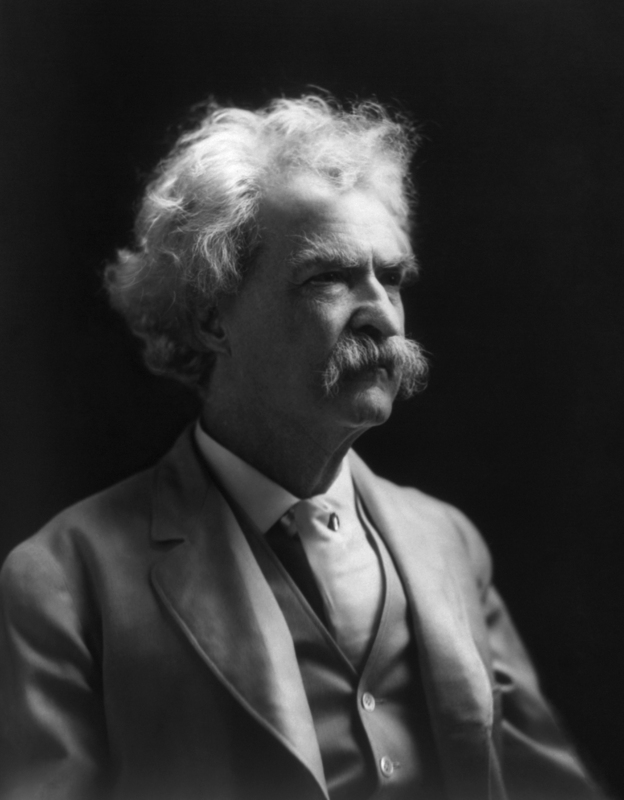 This post isn’t intended as a polemic, but just an explanation why Mark Twain was a guy I’d love to have a drink with. Dude, is there an empty chair at that table? I’ll buy the next two rounds!